VANCOUVER FILM. 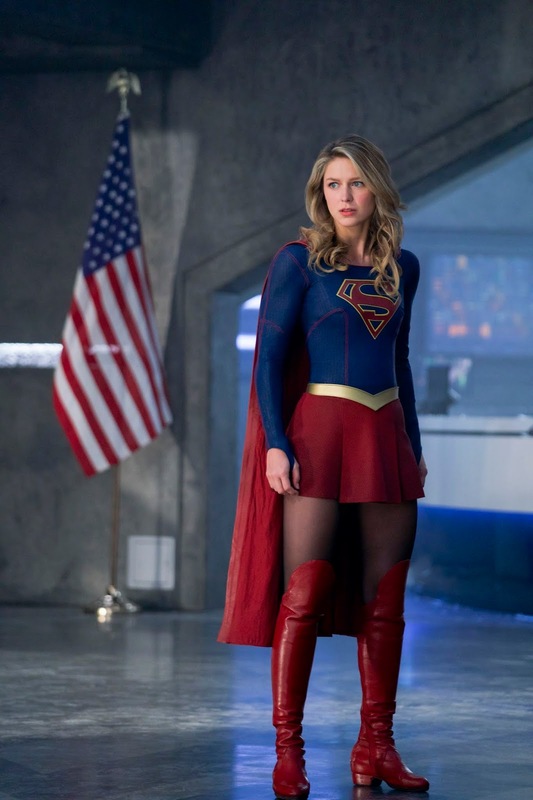 NET: "Supergirl: Make It Reign"
"...with 'Sam' (Odette Annable) aka 'Reign' separated from her 'Worldkiller' alter-ego, thanks to the efforts of 'Kara' (Melissa Benoist) and 'Lena' (Katie McGrath) using 'black kryptonite, Kara went back to 'Argo City' to live with her mother (Erica Durance). "Then the 'Daughters of the Night' make their way to Earth to carry out a devious plan, abandoning Kara and 'Mon-El' (Chris Wood) stranded on Argo..."